Country music star Carrie Underwood's 'Cry Pretty' album has made a No. 1 debut on Billboard's 200 chart! More on the history-making introduction here! Country music superstar Carrie Underwood has notched another place in country music history! The Oklahoman’s Cry Pretty album has made its debut at No. 1 on Billboard’s 200 chart, making Underwood the first woman to bring four country albums to the top of the all-genre chart— Cry Pretty (2018), Blown Away (2012), Play On (2009), and Carnival Ride (2007)! The “Love Wins” singer was previously tied with Faith Hill, Linda Ronstadt, and Taylor Swift. Now, Carrie just needs to catch up to Garth Brooks, who has nine No. 1 albums on the Billboard 200, to take the ultimate crown. Congrats to Carrie Underwood! Watch the singer-songwriter perform “Love Wins” live on The Ellen DeGeneres Show last week below! 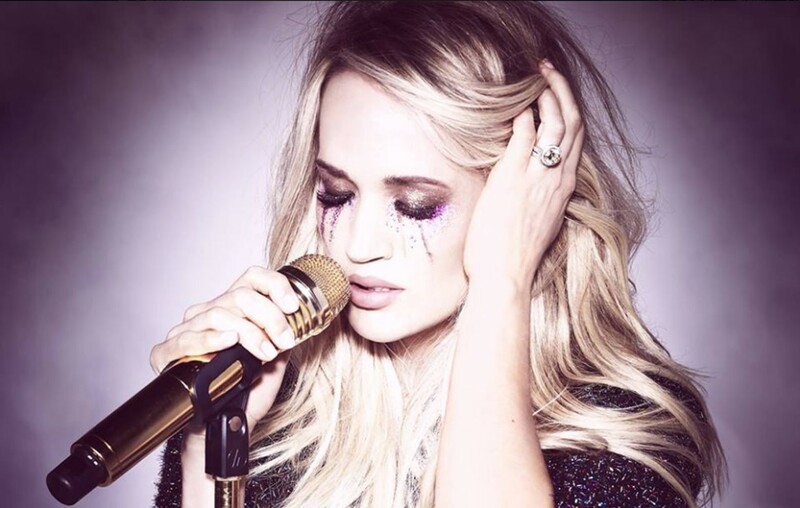 As previously revealed, the songstress will be kicking off her The Cry Pretty Tour 360 with special guests Maddie & Tae and Runaway June this spring.